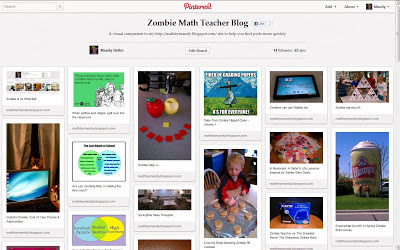 I have created a visual companion on Pinterest of all my blog posts back to the very first one. I find it much easier to navigate through old topics by looking at the pictures and their titles, compared to the dates listed on the right with no title information. And give thanks! It's almost Thanksgiving!! !